Mid State Choir Festival – Praising the glory of His grace! Praising the glory of His grace! Registration is now open. You may download the registration form from the link below or register online here. Each church/choir should submit just one registration form. We have also added a proposed schedule for the events of April 14. Early bird registrations receive a discount through December 17. 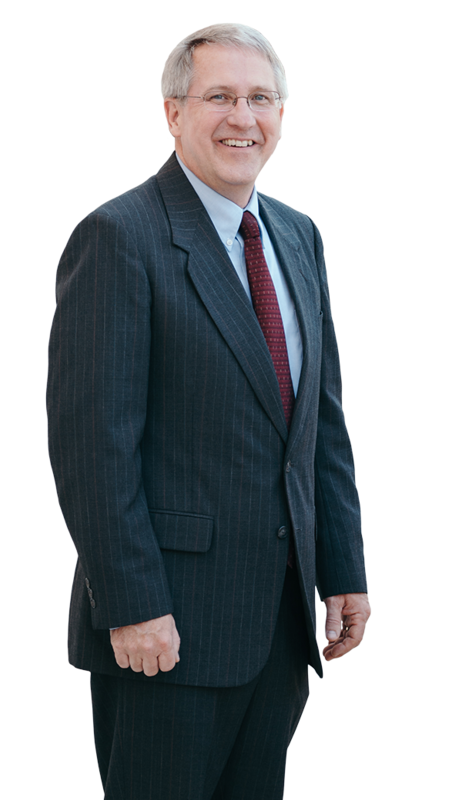 Russ Shelley began teaching in the West Coast Baptist College master’s program in 2011. 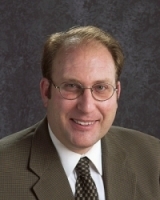 He is the Elma Stine Heckler Professor of Music at Juniata College in Huntingdon, PA where he chairs the music department, conducts the Concert Choir and Choral Union, and teaches courses in music theory, music appreciation, and aesthetic philosophy. 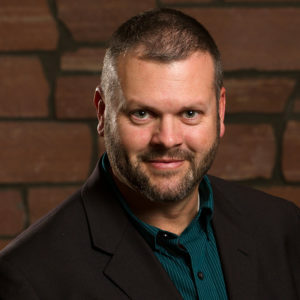 He holds bachelor degrees in sacred music and music education from Baptist Bible College, a masters degree in vocal performance from Mansfield University, and a doctorate in music education from Penn State. In addition to his work at Juniata, Russ is music director of the State College Choral Society. Through his conducting and teaching, he has worked in 31 countries. He has served as a deacon and Sunday School Superintendent at Calvary Independent Baptist Church in Huntingdon. Interested in your church being a part of the Choir Festival? The Mid-State Choir Festival is a ministry of the Harrisburg Area Pastor’s Fellowship (hapf.org) The HAPF is a fellowship of independent Bible and Baptist Churches in South Central PA. Following is a list of the Choir Directors we have been blessed to work with through our past Festivals. Brian is the music director of the Red Rocks Baptist Church in Morrison, Co. He has his master’s degree in music and conducting. He also teaches at local universities and is involved in community choral groups along with his ministry at the church. 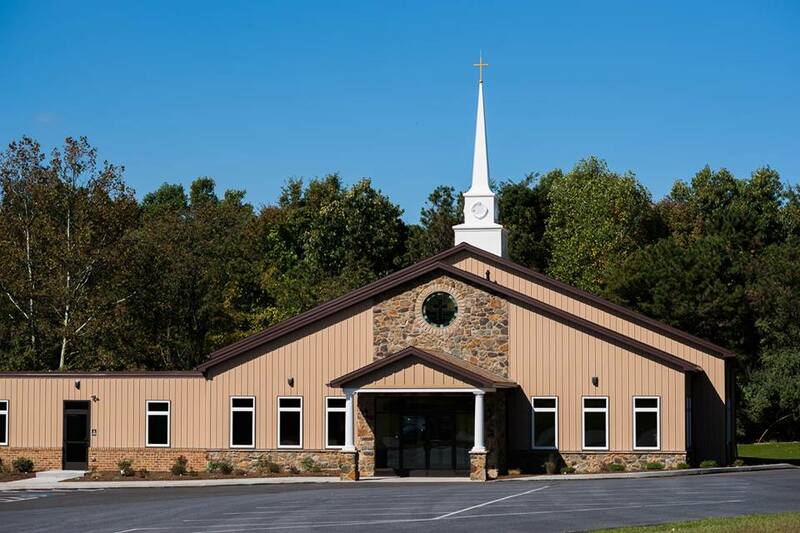 Phil is the Assistant Pastor of the Bible Baptist Church of West Chester, PA. A native of Greenville, SC, Philip Gingery graduated from Bob Jones University in 1985 with a Bachelor of Arts in Voice Performance and in 1987 with a Master of Music in Voice Performance. In 1999, he completed a Master of Ministry degree program. Pastor Gingery is an active member of the Sacred Music Services Men’s Choir and Men’s Quartet. Phil and Becky have nine children and live in West Chester. 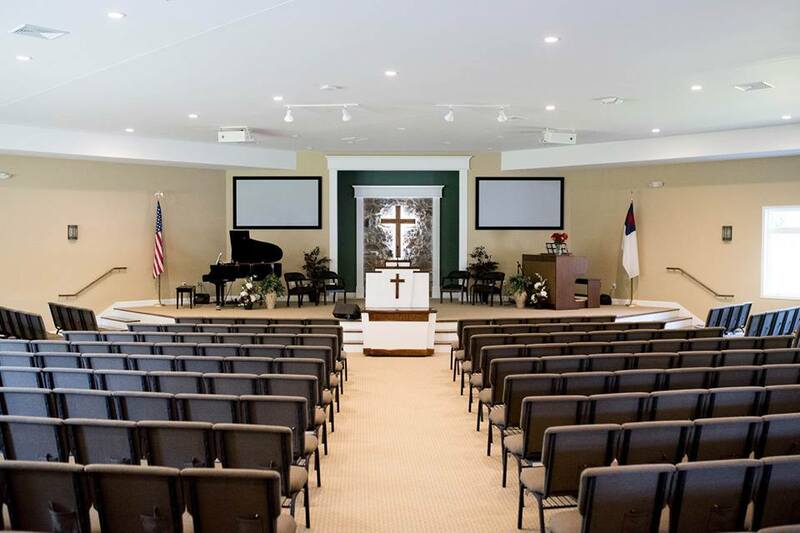 Dan is the Minister of Music at the Grace Immanuel Bible Church in Jupiter Fl. He was raised in a believing family and came to Christ at a young age. He holds a doctorate in music from the University of South Carolina. 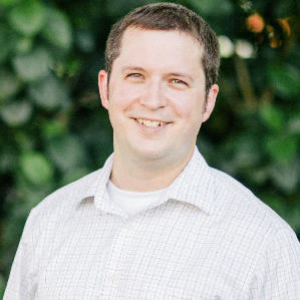 Dan has taught music at the secondary and collegiate level, as well as serving in music ministry since 2007.